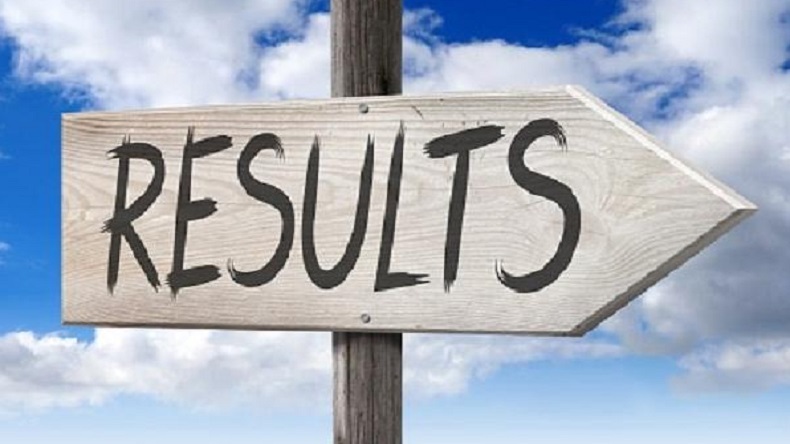 MSBSHSE Class 12 Supply result 2018: The State Board of Secondary and Higher Secondary Education of Maharashtra has announced the result of class 12 supplementary examination on Friday, August 24. Students can check their result on the board's official website by logging into the website maharesult.nic.in. MSBSHSE Class 12 Supply result 2018: The Maharashtra state board of Secondary and higher secondary education has declared the results of class 12 supplementary examination on Friday, August 24, 2018. Students who had appeared for the examination this year, can check the official website of the Board and download the result online by logging into maharesult.nic.in. The students who qualify the supplementary results can apply for the admissions to various higher education courses by 31 August 2018. Reports say that the supplementary exams for Class 12 and Class 10 were held between July 17 and August 4 this year. Visit the official website of Maharashtra Board, maharesult.nic.in.